Crystal clear blue waves, hot red sun in the sky, cool breeze and feeling of soft sand at toes…never get enough words to describe the beauty of beaches. Our blue planet gifted with lot of spectacular beaches with grace of God. 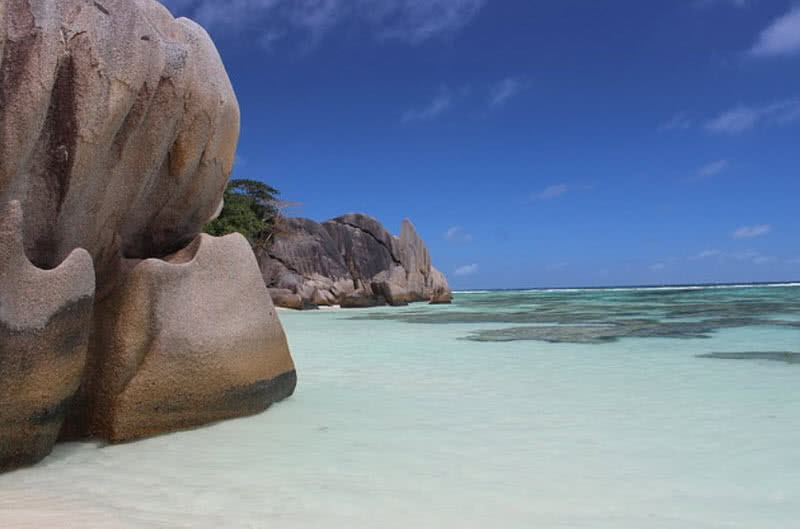 Here the list of top 10 most beautiful must visits beaches in the world. Hampton beach can located in long islands of New York. This mile long beach gifts you spectacular view of Atlantic oceans, white sand spreads in vast areas. Summer holidays are the best time to visit Hampton beach. It is one of the most popular and most parties scheduling beach in United States. More than 80 free evening concert throughout summer season. Extravagant fire words displays weekly, special one at new year evening. 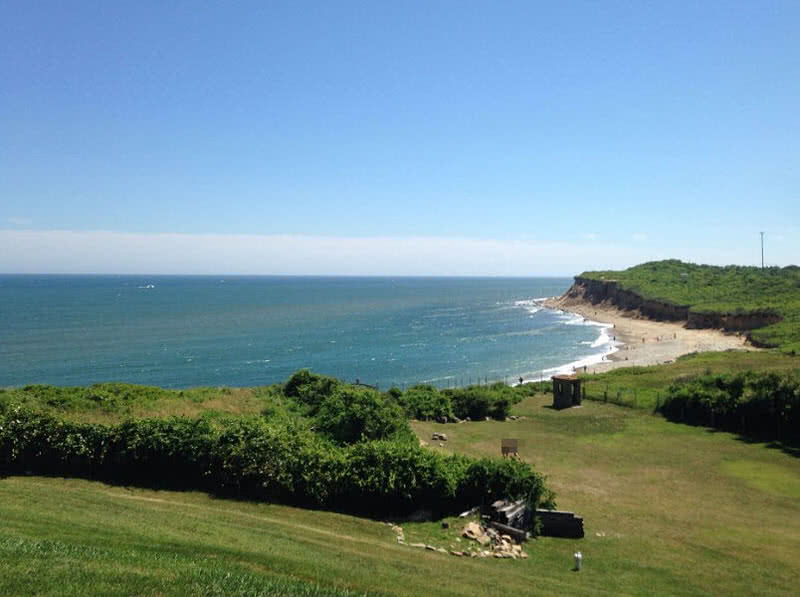 Horse riding, beach bingo and sea cost science center. Boating service and near by park. Nantucket is 30 miles long beautiful island in Massachusetts, United States. Number of beautiful beaches are spread across north, east ans south shores of Nanatucket island. 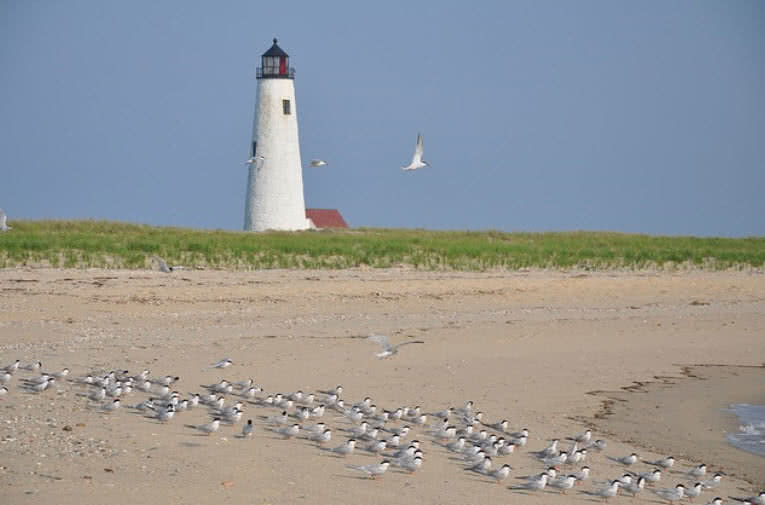 Surfside and children’s are most popular beaches of Nanatucket Island. Relatively calm, clear tides and wide area of soft white sands are main attraction of these beaches. Popular for sun bathing and castle building. Wind surfing and boat services. 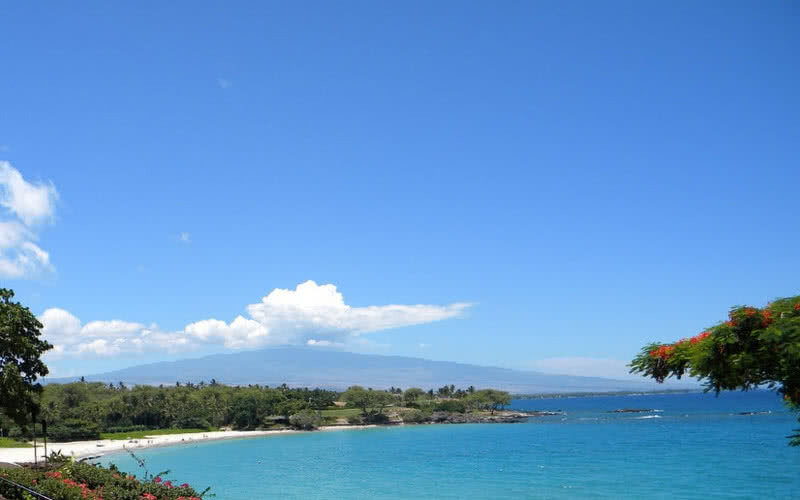 Kauna’oa beach is beautiful white sand beach in kohala coast, Hawaii. 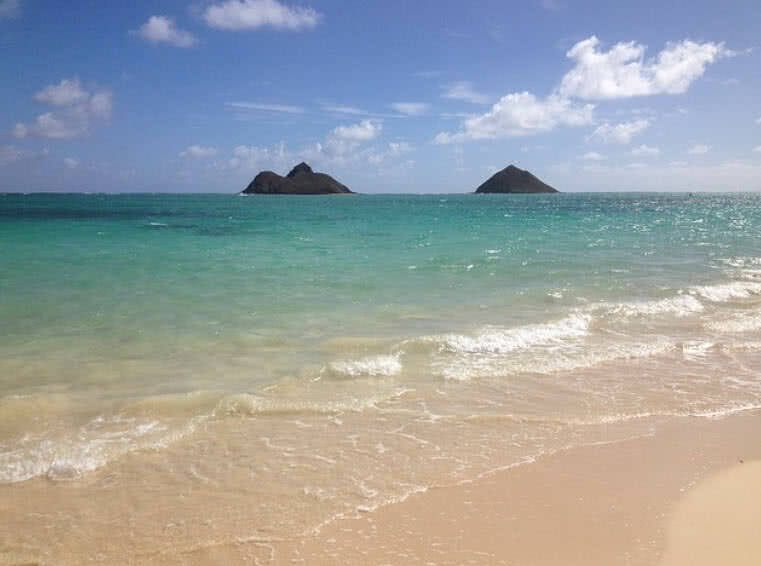 The crescent shaped beach of Hawaii known for white sand richness, palm tress and crystal clear calm blue water. 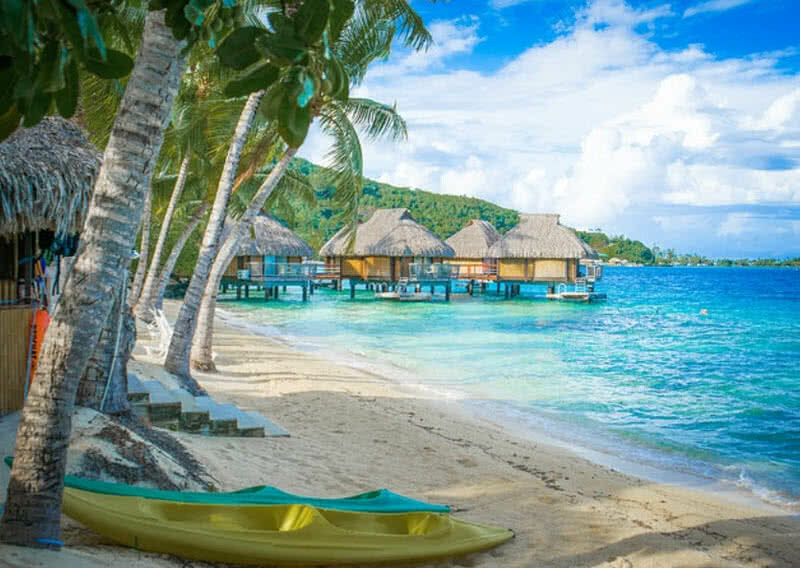 It is one of unique destination beach of water sports enthusiasts and families for fun and play. Para-sailing and circle island eco tour. 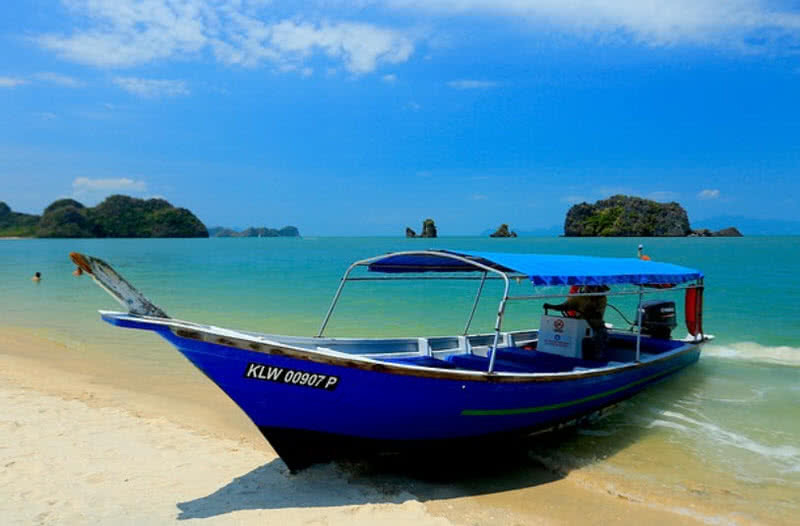 Langkawi can located in Andaman seas in Kedah state of Malaysia. The name Langkawi itself meant that ‘the land ofone’s wish’. Langkawi is known for swaying coconut trees, white sands and crystal clear water. The panoramic view of Andaman sea also becomes main attraction of Lagkawi trip. Named as word geo park by UNESCO. Lush green trees and boat service. Site to watch more than 200 different species of birds. St.Bart is one of many islands surrounded by Caribbean sea. St.Bart have gifted with fourteen beautiful beaches. The soft white sands are spread across in vast areas in all of those Caribbean beaches. Swimming in calm, clear blue water and sunbathing are common activities found in St.Bart beaches. 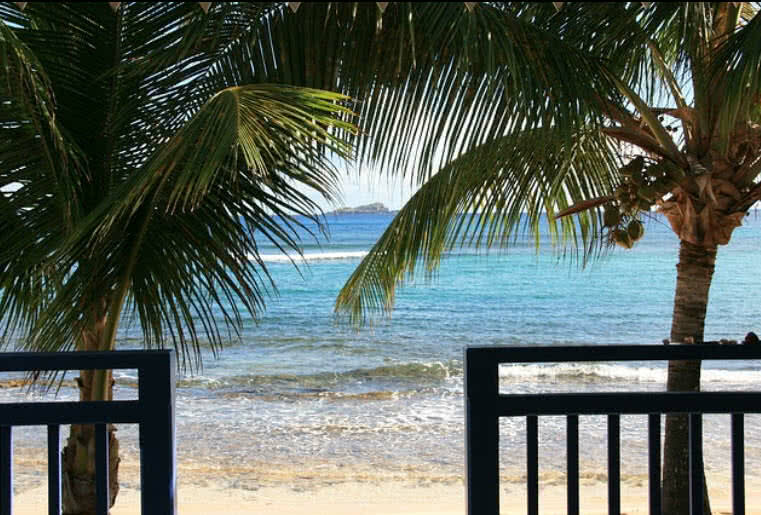 Upon these beaches grand saline is the most recommented and long beach in St.Bart. Great weather and scuba diving. Fresh Caribbean foods, Yachts and jet skis. Sub marine trips, spa and other well being systems. Swimming in cool, calm blue water and water sports. Scuba diving and delicious seas foods. Sea turtles, sharks and other marine animals. Rain forest, water sports and sand tracks. Known for snorkeling and soft white sand. Turquoise water and near by core system. 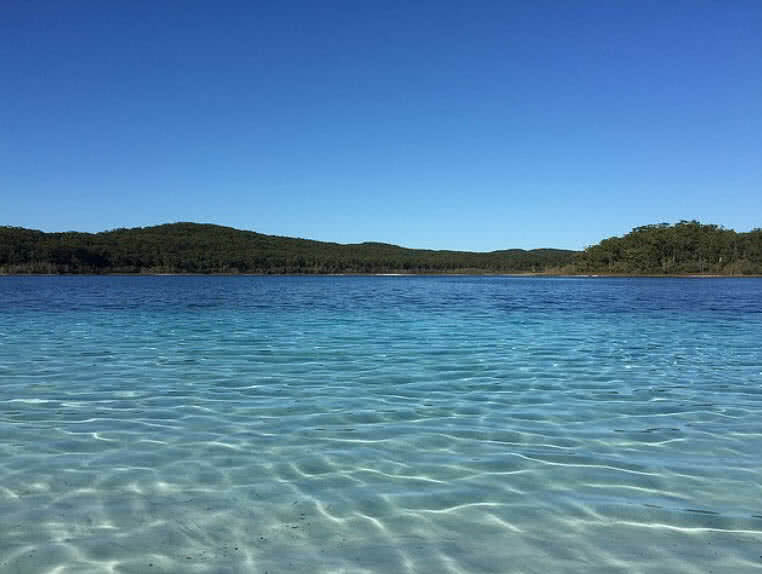 Excellent swimming area with crystal clear calm deep green water. Kayeking and sceneries of illuminations of nearby Kailua mountain cliffs. Sub marine drive, personal submarine scooter available for tourists. Boat safari, glass bottom boat tour and jet sky. Lagoon fishing and para sailing. Kite surfing and private boat. Gifted with several species of birds, dolphin watch. Snorkeling, wind surfing and hiking. Scuba diving, international sailing place and fishing. Maldives Islands are enriches by 1100 species of fishes, 21 different species of sharks and whales and 145 species of crabs. The natives will arrange fishing trips for tourists, can experience the methods to catch fish and can discover special species. It is only tourist destination in the world with under water club, amazing under water restaurant gifts to close appearance of underwater creatures in clear water. Crystal clear water and more than 3000 coral reef system. Water sports, spa and wellness. 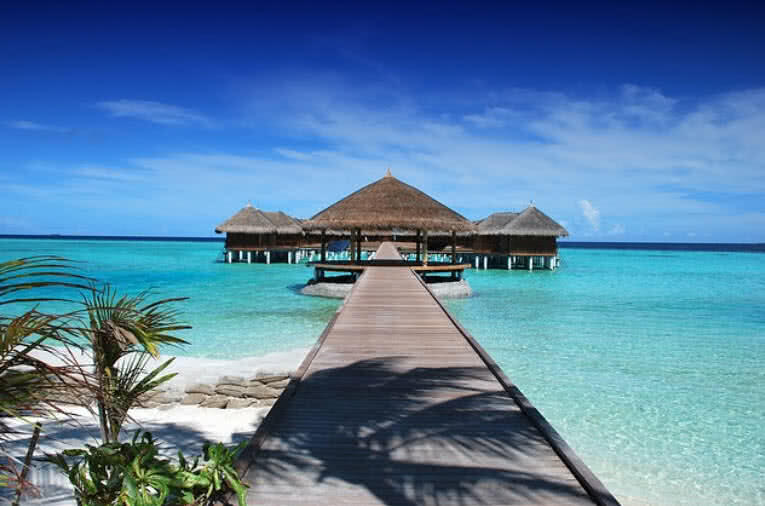 Each Island in Maldives provide completely different travel experience. Scuba diving and great swimming experience in clear calm water. Have 4 ultimate lagoon projects.